Construction on the one-story, 30,735 SF facility started in June 2018. The facility will open in June 2019. 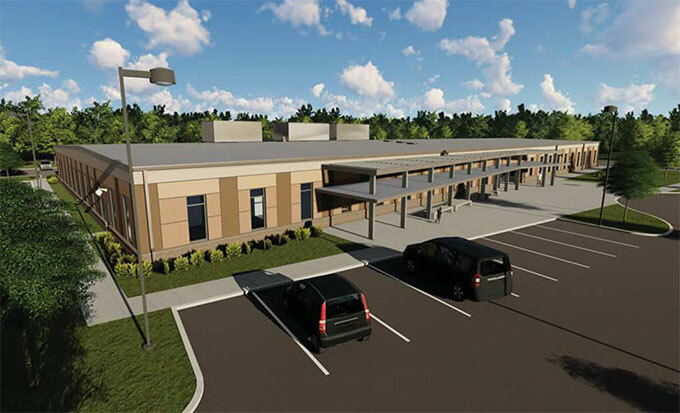 The new facility will feature a larger lobby / registration area; additional parking for patients and staff; and additional space for clients and staff. The facility is designed to achieve LEED Silver rating and will include the installation of solar panels on the roof.